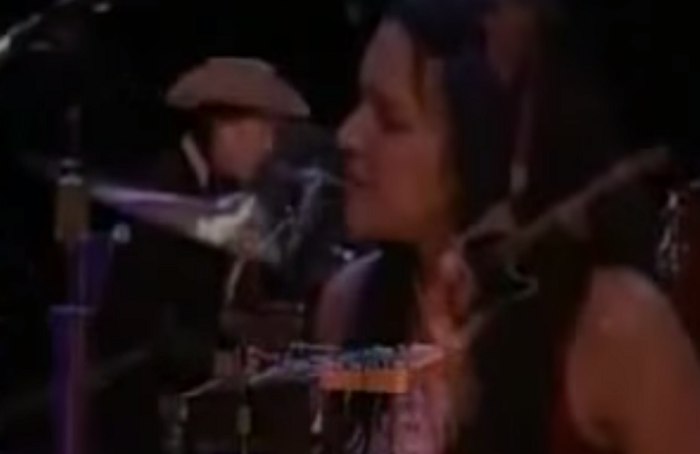 Norah Jones joins in on shared vocal for the last song “I Shall Be Released”. I love this album, and I think there are many wonderful songs on it. Every time I play it the lesser known songs (if that can be said about a Bob Dylan album) really amazes me. The originals are better, I agree, but I love to hear what other artists can do with such great material. 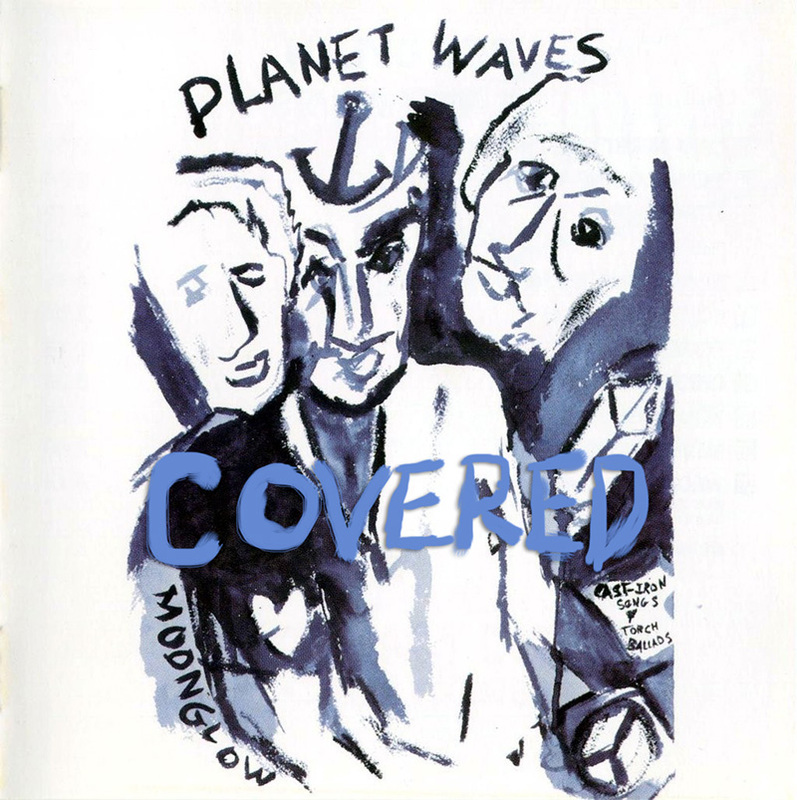 It is hard to find good cover versions of songs that are so dear to you, and sometimes you just can not find a decent one. This time I couldn’t find a good cover of Never Say Goodbye so please help me if you know of one. 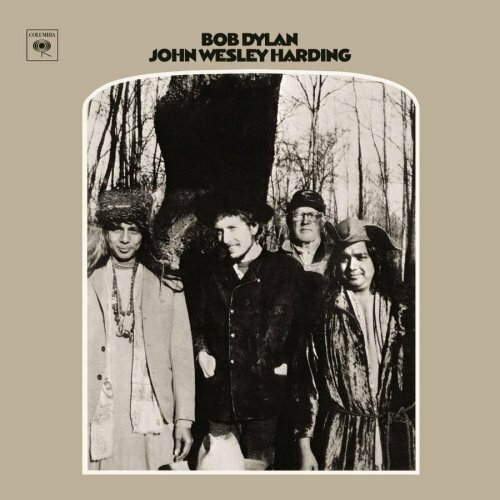 “I’ll Be Your Baby Tonight” is a 1967 song by Bob Dylan first released on John Wesley Harding. It was Dylan’s eighth studio album and was released on December 27, 1967 by Columbia Records. Produced by Bob Johnston, the album marked Dylan’s return to acoustic music and traditional roots, after three albums of electric rock music. Geetali Norah Jones Shankar, widely known as Norah Jones, is an American singer-songwriter, musician and actress. She is a daughter of an American, Sue Jones, and Indian sitar virtuoso Ravi Shankar. 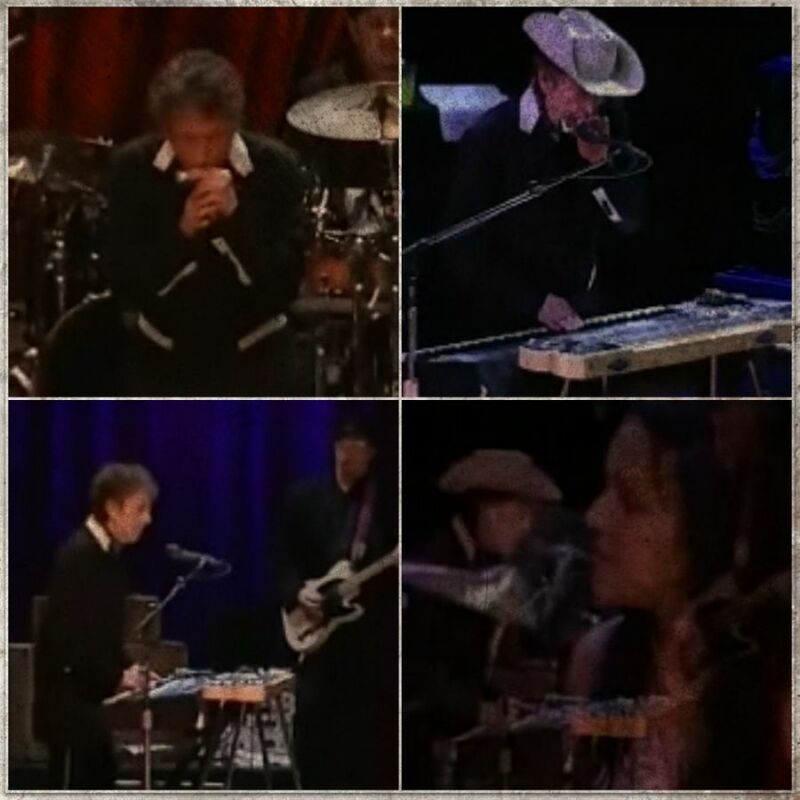 She has covered several of Bob Dylan’s songs and performed together with him on stage. Norah Jones’s version was released on a limited edition Greatest Hits collection in 2008. It was also part of the compilation, Covers (2012), and I believe it has been released as a bonus track on a single or EP.